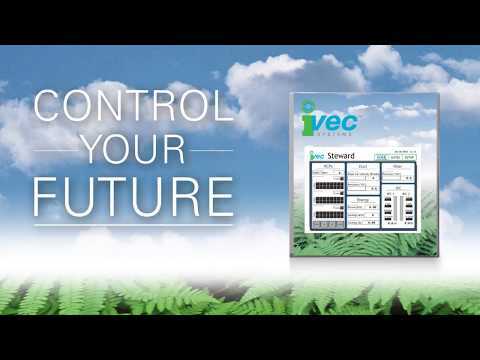 View this video which explains how IVEC® integrates with your current ventilation system to provide state-of-the-art, automated, energy management within your workplace environment. FumeVac fume extractors offer leading edge technology for your weld fume removal. 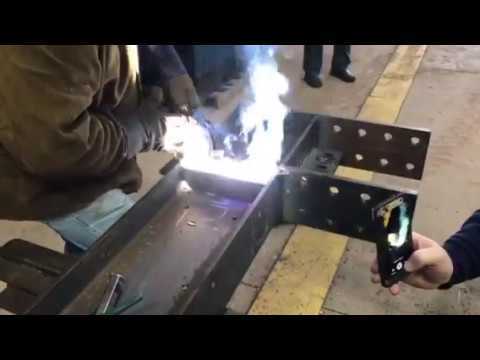 Whether a new system or a retrofit, FumeVac source capture systems will remove weld fume unlike any other source capture weld gun in the industry. 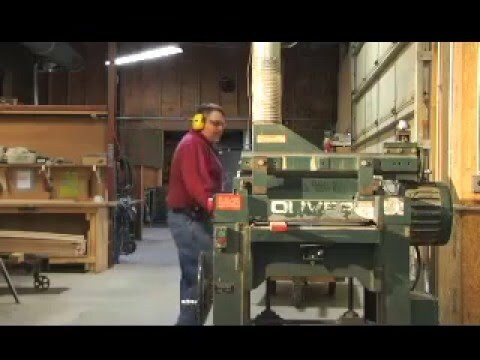 Models are specifically designed for manufacturing processes such as welding and grinding. They are easily transportable and offer a minimal cost of ownership. Extend Capacity of Existing Equipment. Boehm-Madisen faces significant costs for new ventilation equipment to meet their growing needs. See firsthand how IVEC® expanded the capacity of Boehm’s current system saving thousands, while at the same time, reducing energy costs.